The Arlington Museum of Art (AMA) will be hosting an amazing exhibit, Ansel Adams: Masterworks, featuring over 45 quintessential images by famed American photographer Ansel Adams. The exhibit will be on display May 3 through August 3. An opening reception with a preview for exhibit sponsors, museum members and special guests will be held Friday, May 2, 2014 from 6:00 to 8:00 p.m. 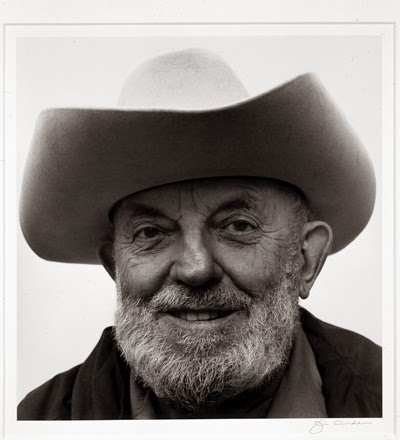 In a career that spanned more than five decades, Ansel Adams (1902-1984) became one of America’s most beloved photographers. There are few artists whose name and work represent the extraordinary level of recognition and artistic achievement as his. Adams profoundly influenced the course of 20th century photography, not only in his rich, technically precise images, but also through his efforts to advance photography as an art form. As an artist, educator, and writer, he helped establish many of the institutions that have come to represent the highest aspirations of the medium of photography. As an innovator, he developed techniques that became the basis for cutting edge photography of the future. Aside from his almost unparalleled success as a photographer and an artist, Adams’ relished his role as a champion for environmental causes. He used the platform with which he was most familiar, photography, to bring the American landscape, both wild and civilized, to the forefront of the national consciousness, and his devotion to promoting the preservation of the American landscape is evident in his poignant and reverent work. From the pristine hidden corners of the American National Parks System, to the stark, gritty reality of the ravages of the Great Depression, Adams’ work gave a voice to the fabric of this country through images of its land and its people. AMA executive Director Chris Hightower spoke about the broad appeal of the artist and his work, “Ansel Adams was an American icon for many different reasons. He had the eye of an artist and the heart of an environmentalist, both of which were captured through his lens." Accompanying this exhibit will be related programming including a lecture and video series, demonstrations, and workshops. AMA is located at 201 West Main Street, Arlington, TX 76010. Admission tickets are available online, or may be purchased at the door. Meals on Wheels will be celebrating its 40th Anniversary with a Gala on Saturday, May 3 at the Historic Hilton in downtown Fort Worth. Johnny D and the Doowopps will provide house-rockin' entertainment for this special occasion. Celebrate 40 years of Meals on Wheels and more than 4,000 Tarrant County volunteers who promote the dignity and independence of older adults, persons with disabilities, and other homebound persons by delivering nutritious meals and other community services. Plan an exciting evening out with friends or your special someone. 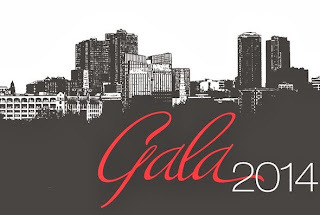 More info about the 40th Anniversary Gala can be found on the Meals on Wheels website. Put on your fancy dancing shoes and jewels and party with the best! Sergei Rachmaninoff was born in Russa in 1873, and died in Beverly Hills, CA in 1943. His piano concertos are always a staple in the required repertoire of the Van Cliburn piano competitions. The music of this most beloved composer has been used in many movies, including "Some Like It Hot", starring Marilyn Monroe. The wonderful romantic, yet modern harmonies of Rachmaninoff are a favorite of our audience. 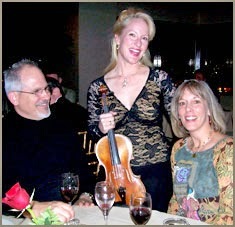 His piano trio (piano, violin and cello) is every bit as wonderful as his orchestral works, as are his songs that will be sung by one of our favorite tenors, Don O'Neal LeBlanc. TICKETS: $29 general, $25 seniors 60+. $15 college students. 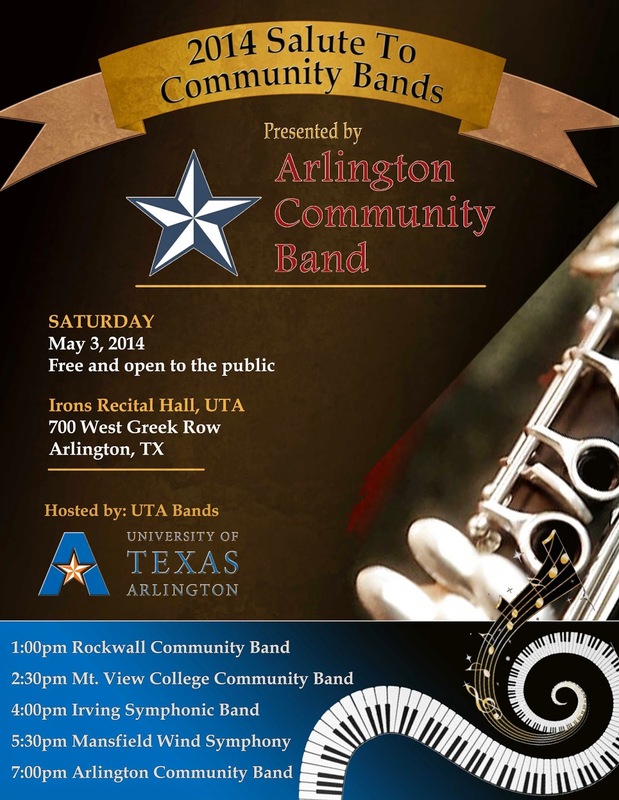 There is nothing else in north Texas like Timeless Concerts! Professional musicians and sometimes vocalists, in a relaxed atmosphere, perform anything from classical to contemporary to international music on piano and strings. The hour long concerts are followed by a party with live music from the big band era to today’s musicals. Requests and dancing are welcome. Table seating is available for 2 to 8. Doors open at 7:30, concert begins at 8:00. Complimentary wine bar (BYOB allowed), soft drinks, fruit/cheese/dessert buffet is included in the ticket price. Please try to purchase tickets at least 4 days in advance. 817 Arts Alliance strives to promote the arts and science in and around the 817 area code. Find out where to see, hear, purchase and participate in art and the arts in the DFW area in the blog posts and tabs of this website. 817 Arts Alliance also seeks to empower local artisans by providing them with venues to bring their creations to market. Subscribe to find out about fun events and great shopping opportunities that 817ArtsAlliance sponsors or participates in, including a quarterly newsletter of cultural arts happenings in the Arlington Cultural District. You can also choose to receive advance notice of how you can be part of these events.